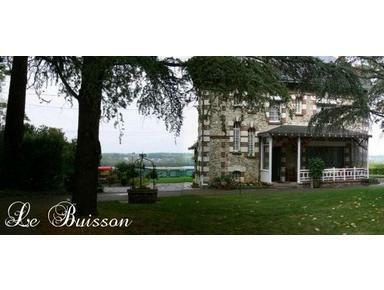 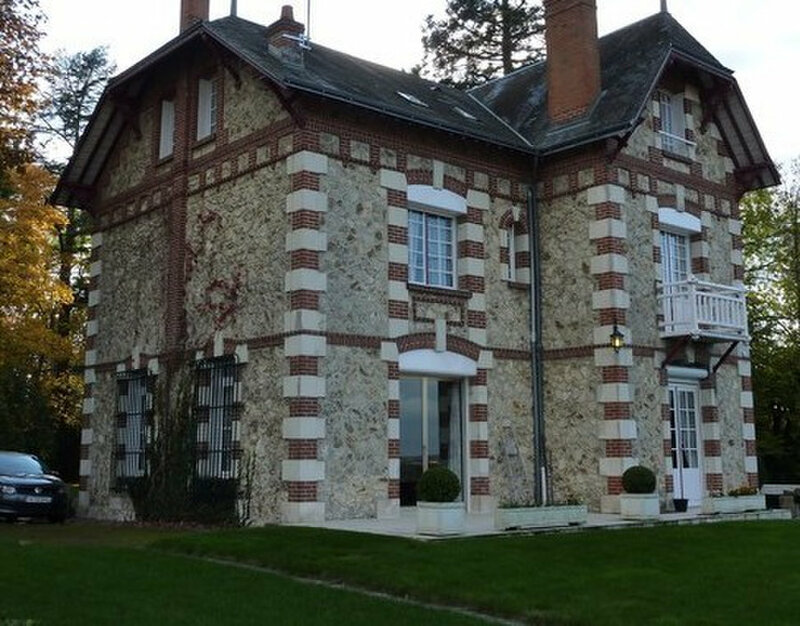 In Touraine, the heart of the Loire Valley chateaux in 3 acres of wooded parkland overlooking the Loire Valley River. 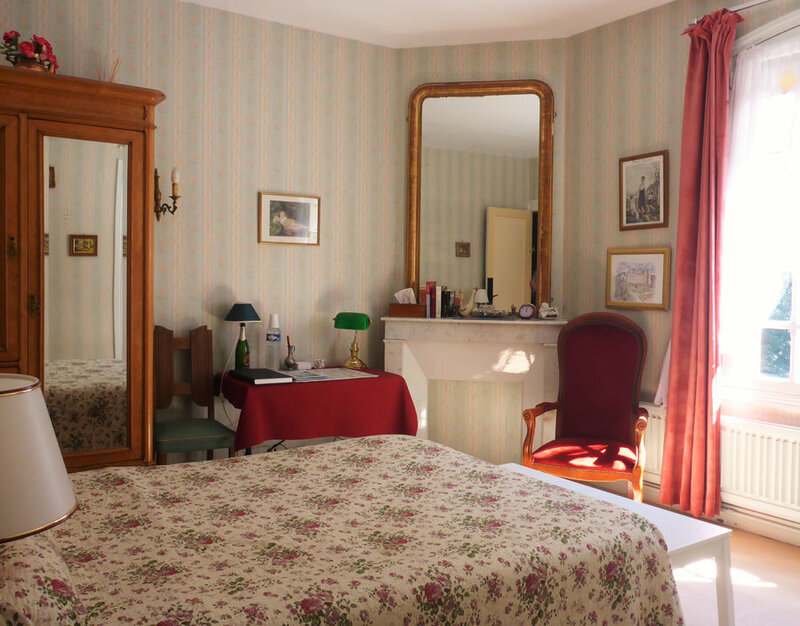 Our guest rooms are spacious, comfortable with Loire Valley scénic views overlooking the river or the wooded park. 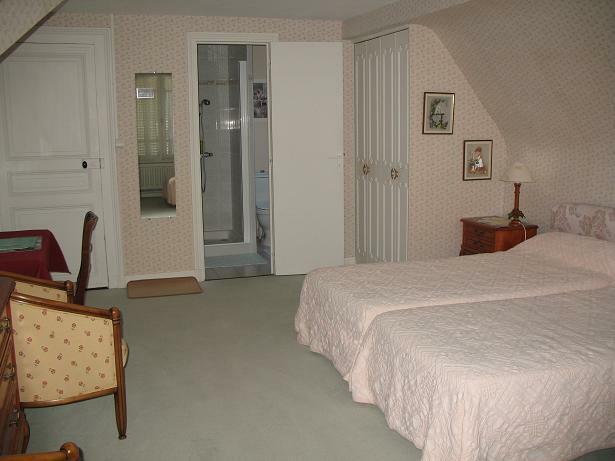 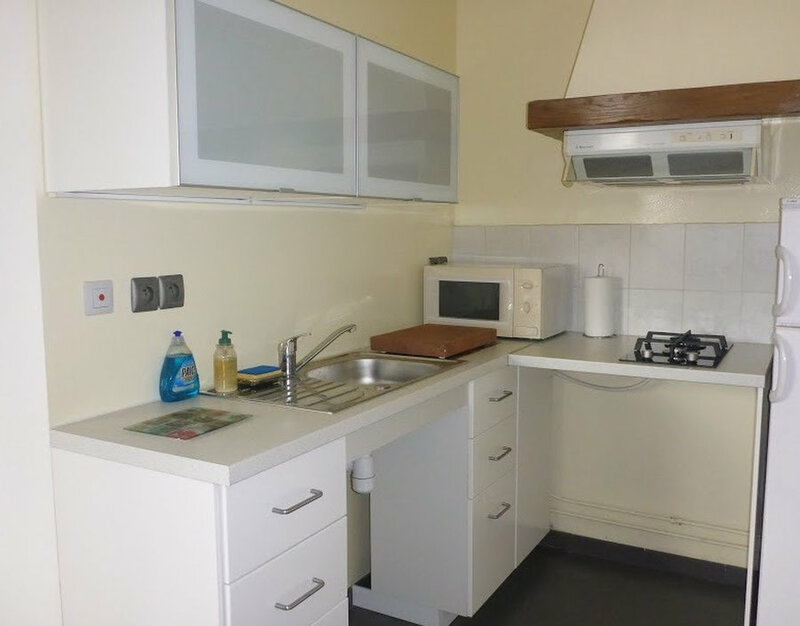 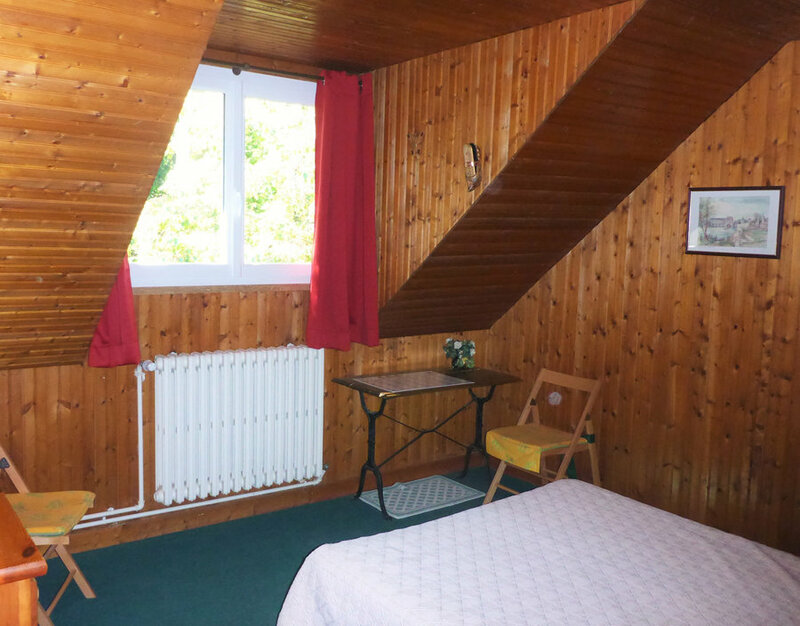 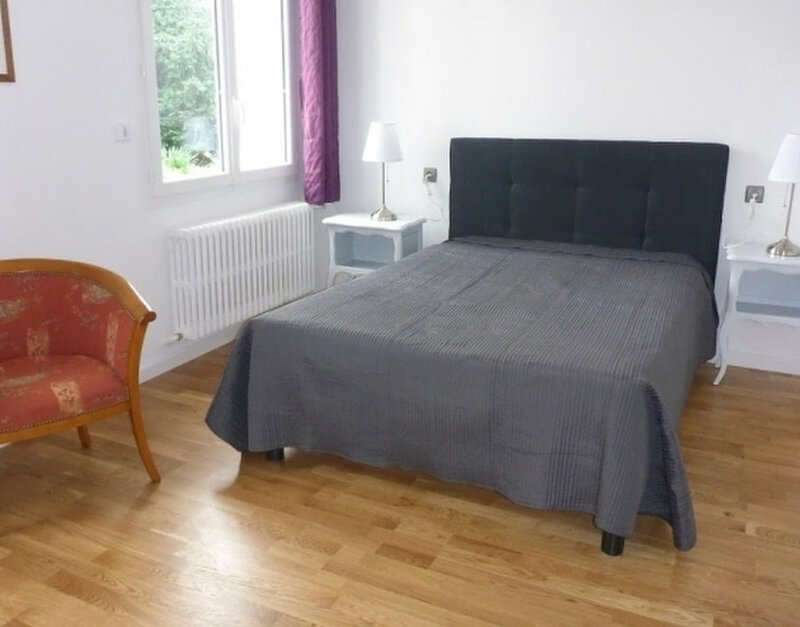 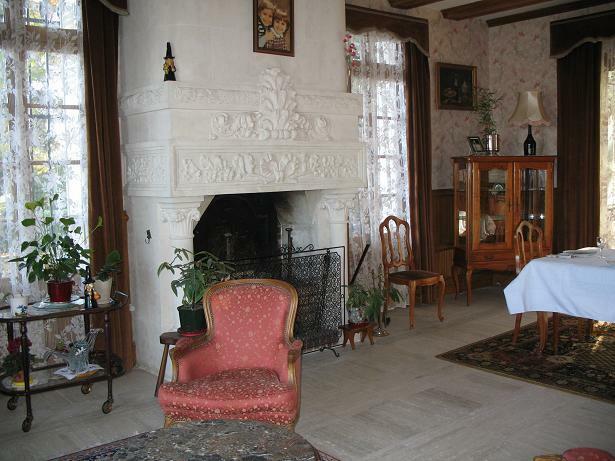 We also have two gîtes in a maisonette for renting weekend or weeekly . 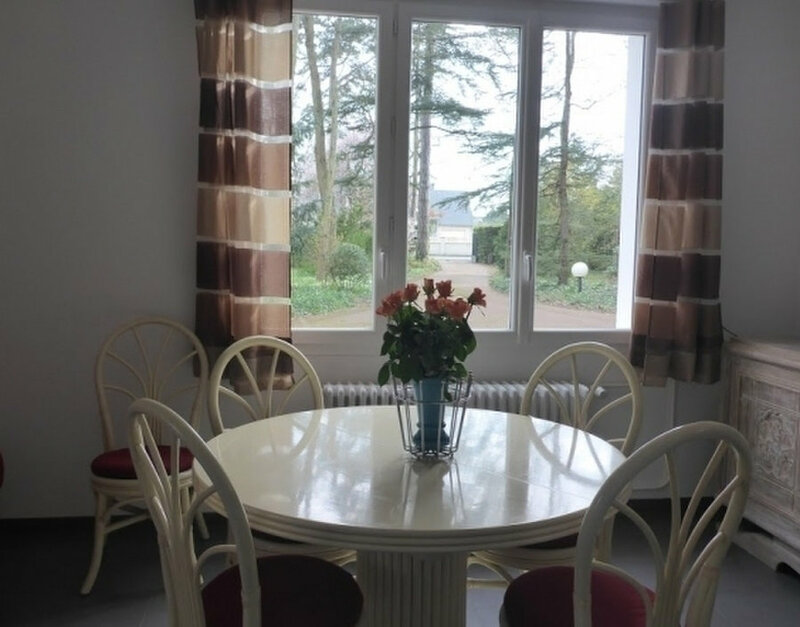 Enjoy the private tennis court, children's games or bowling.